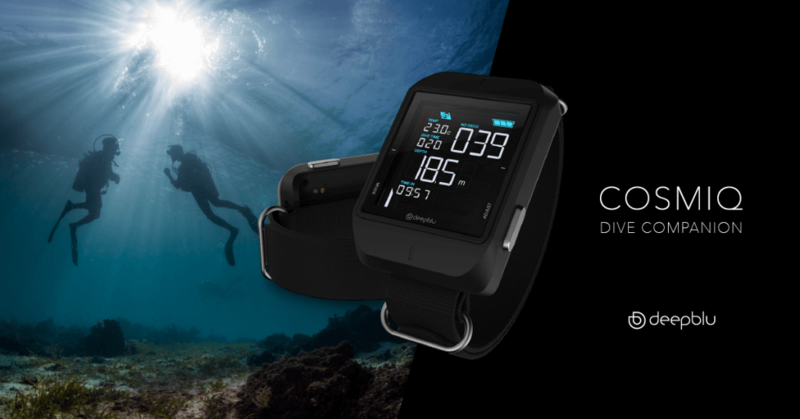 The COSMIQ+ is a refresh of the original COSMIQ model, introducing an advanced bottom timer function for technical divers and a range of gorgeous new colour options. 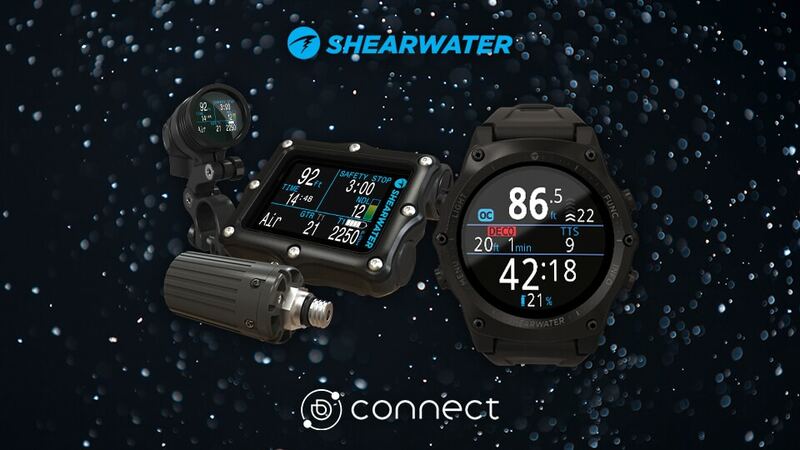 Looking to buy a new dive computer? 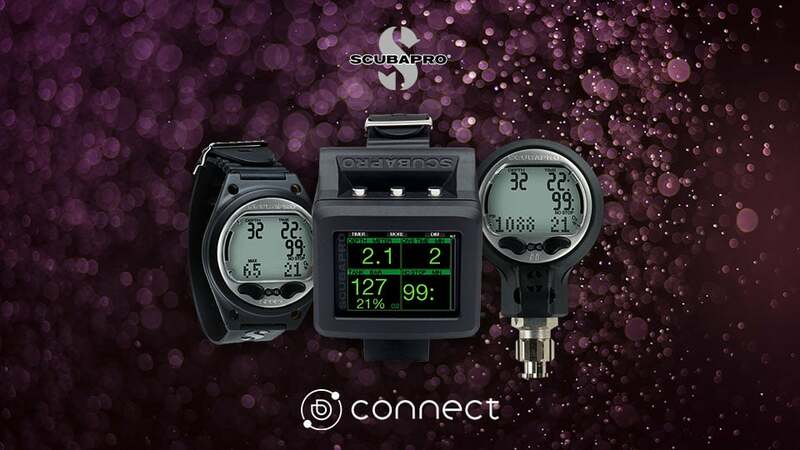 We have done the research and review the best scuba diving computers available today! We help you decide! 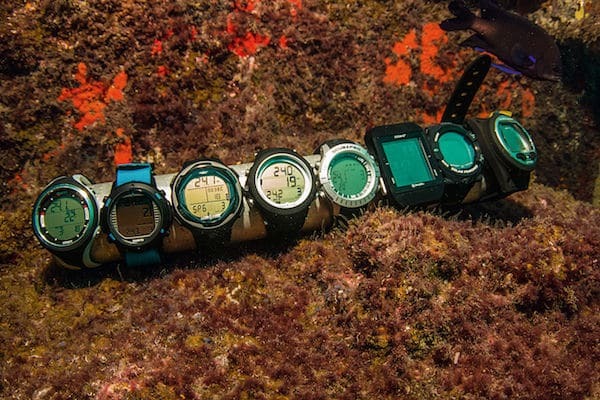 We review the 7 best dive computers in our buyers guide, plus tips on how to chose the diving computer that is right for your needs. Dive computers and smartphones are everywhere and most divers have both. 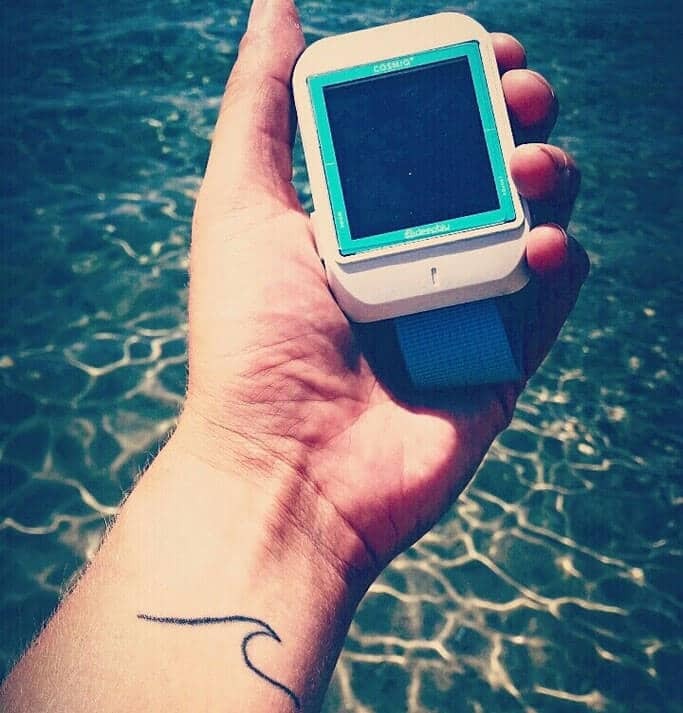 Alec shows a wrist dive computer that directly links to your smart phone to set preferences and connects to a diver social network app to share logs, pictures and videos around the world. 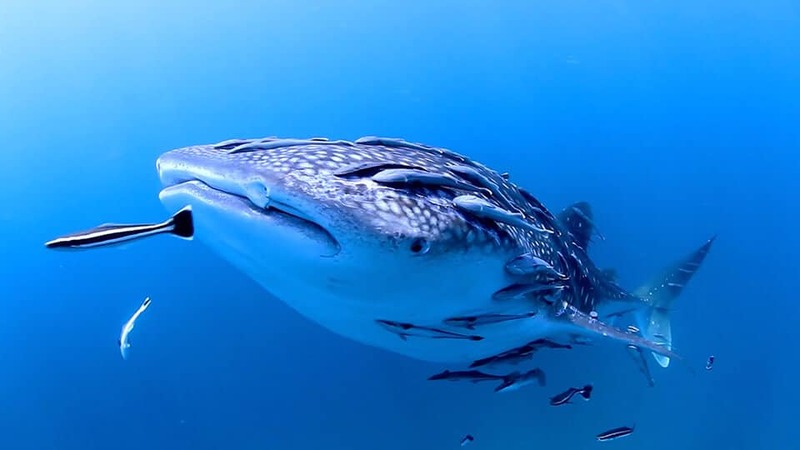 Deepblu, a Taiwan based scuba diving company has decided to cut out the middleman and are now looking for divers to plan their next trip using the new platform called Planet Deepblu. 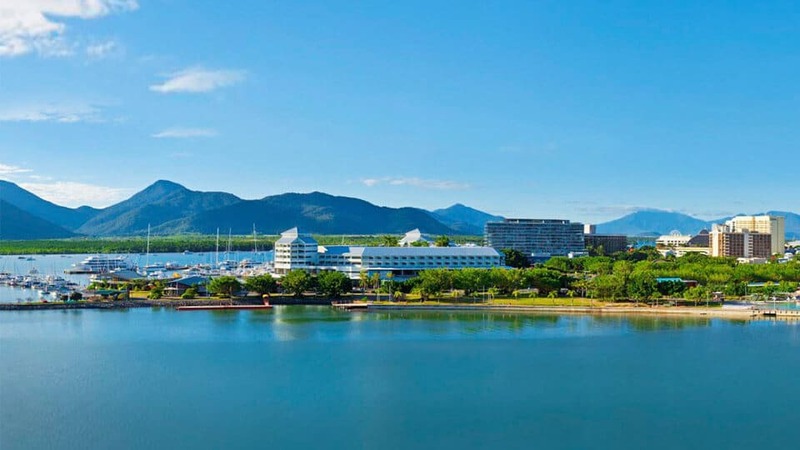 Rather than using an agency for extended diving trips, the community-based platform allows for open communication between diving schools and divers. Though Planet Deepblu what was once a drawn-out process that could take weeks has now been streamlined in a user-friendly experience marketplace. 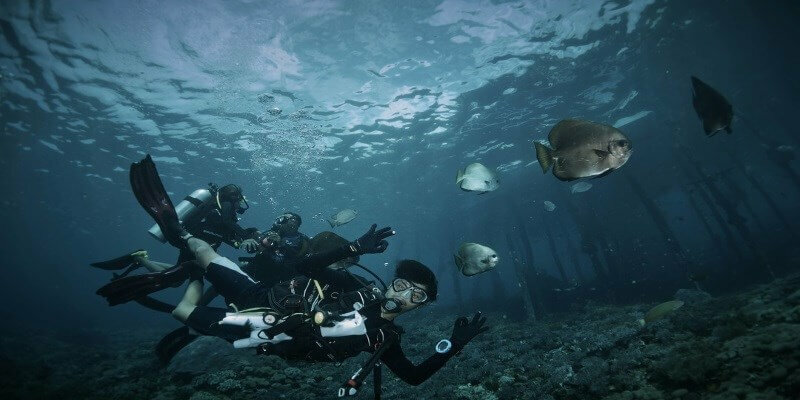 Deepblu, a Taiwan-based scuba diving company, is cutting out the middleman for divers looking to plan their next trip with Planet Deepblu. 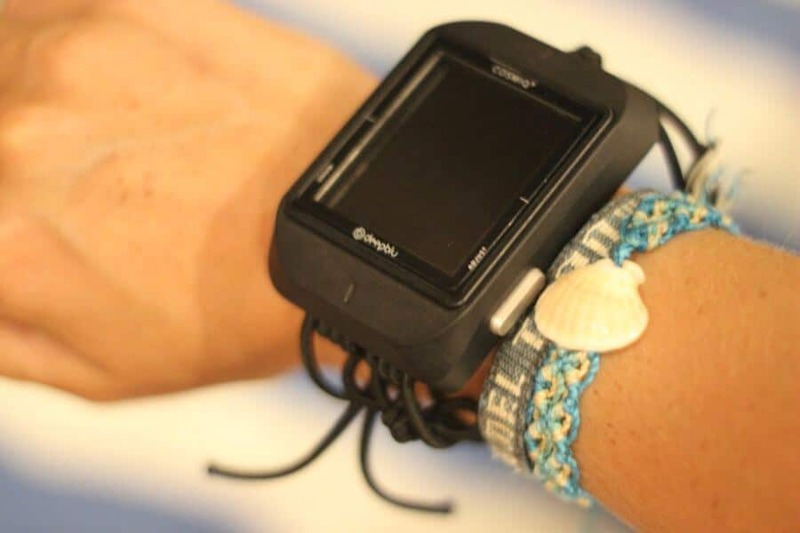 Rather than using an agency for extended diving trips, the community-based platform allows for open communication between diving schools and divers. What was once a drawn-out process that could take weeks has been streamlined in a user-friendly experience marketplace. 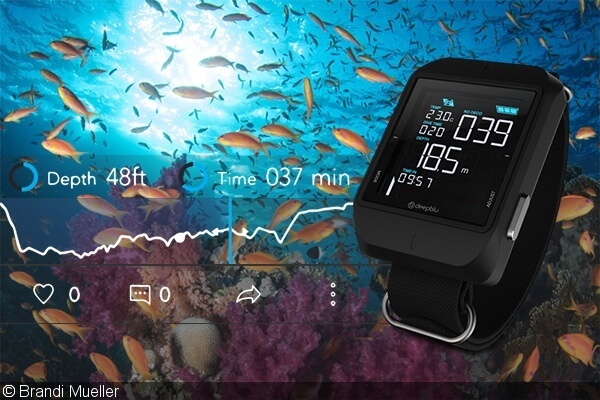 The program also integrates information from Deepblu’s dive computer, COSMIQ+, which allows for a more full social media experience after the dive is complete, as it doubles as a comprehensive dive-logging application. 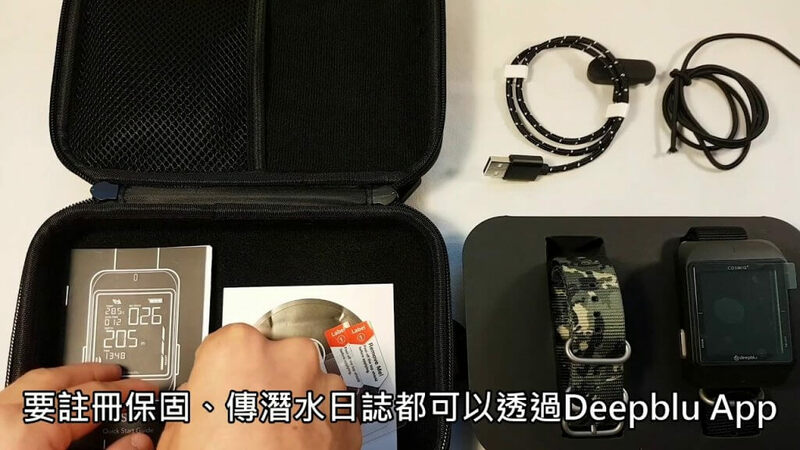 Taiwan-based company Deepblu is leaving no stone unturned in its mission to bring the scuba diving world onto the cloud and into the sharing economy, and one of its latest offerings is Planet Deeblu, a booking platform that is being billed as scuba diving’s answer to Uber or Airbnb. 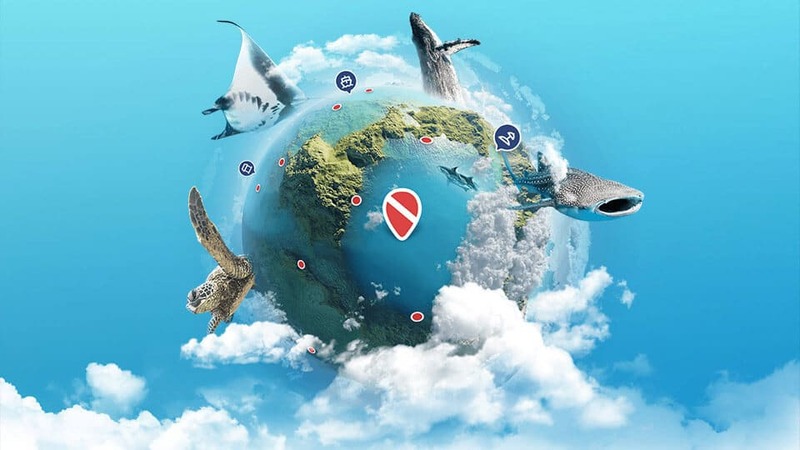 With ocean pollution enjoying unprecedented media coverage, what better time to launch a trip-planning platform that encourages the online dive community to share experiences. Very often business-to-consumer startups in the highly competitive online travel space, can find themselves in deep, shark infested waters. 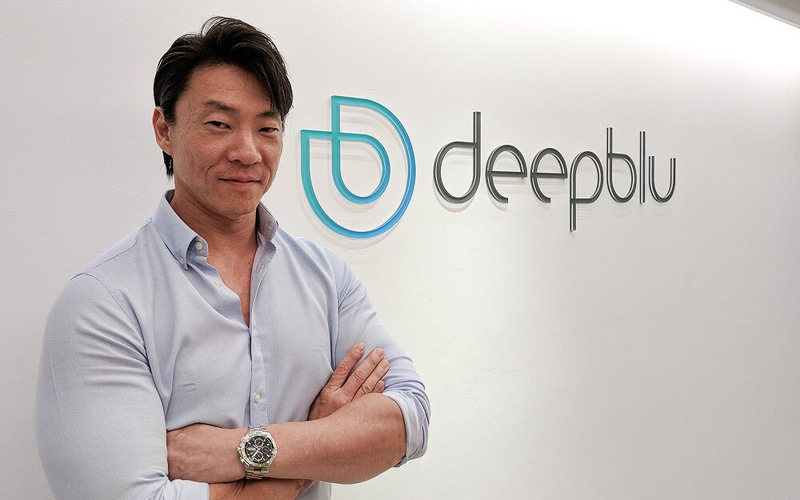 But James Tsuei, CEO of Deepblu Inc, believes he has found a relatively untapped billion-dollar market, and is on a mission to create the world’s biggest online social community for divers. 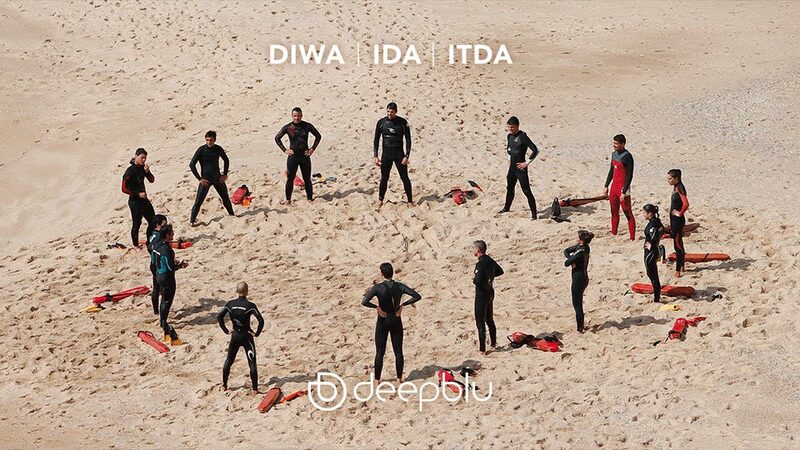 lmost two years to the day since its formation, DeepBlu has 20 employees and has already expanded with a branch in China.The company is not just another activity content site, but has a marketplace and other tools to give dive schools, shops and kit suppliers a way to reach customers. 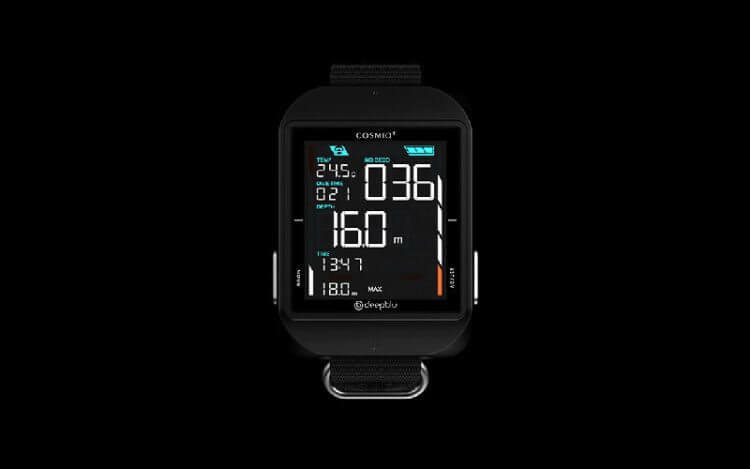 The Deepblu COSMIQ+ Dive Computer is a diver’s best friend. 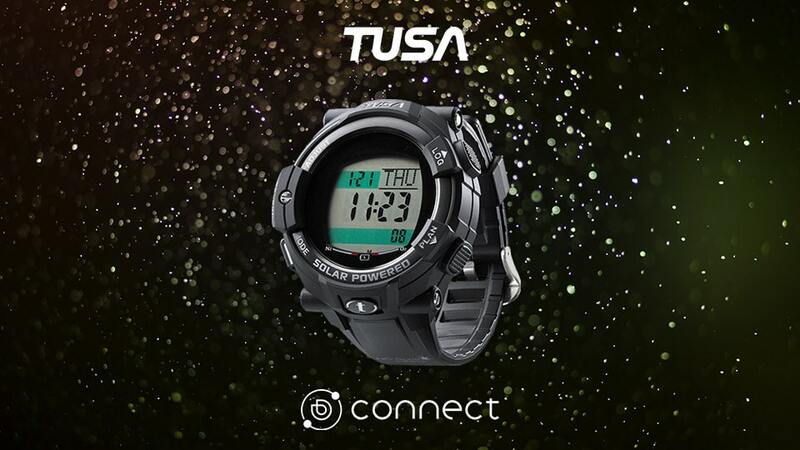 You can think of it as a smartwatch for divers, though actually, it’s more of a wearable computer. 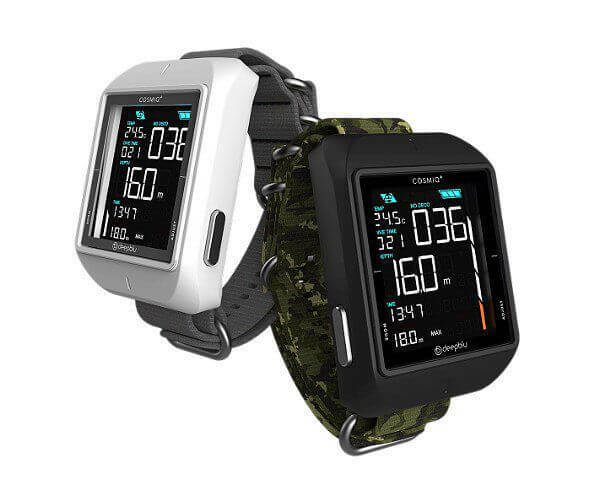 The COSMIQ+ is a refresh of the original COSMIQ model, but this time around you’ll find a lot of great new features. 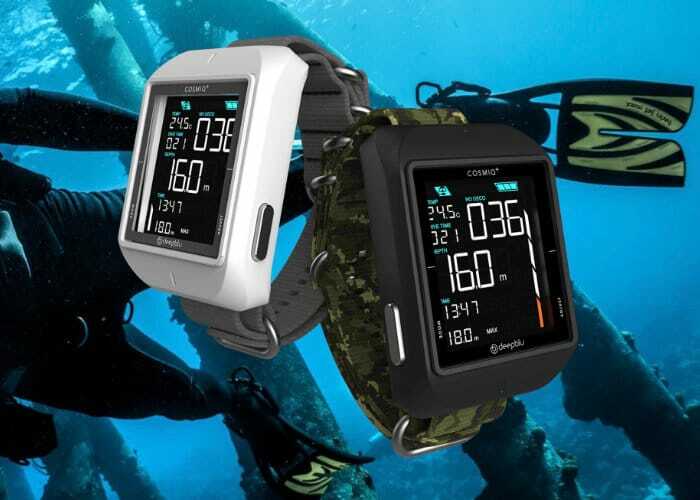 Divers searching for an affordable dive watch will be happy to know Deepblu have launched COSMIQ+, a fully featured dive computer that has log cloud syncing as well as rich social sharing features. 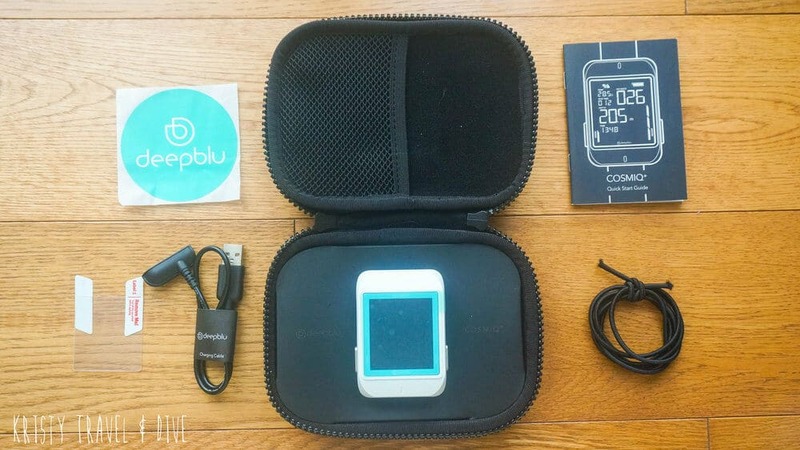 The Taiwanese startup consists of a team of enthusiastic divers with a tech background. 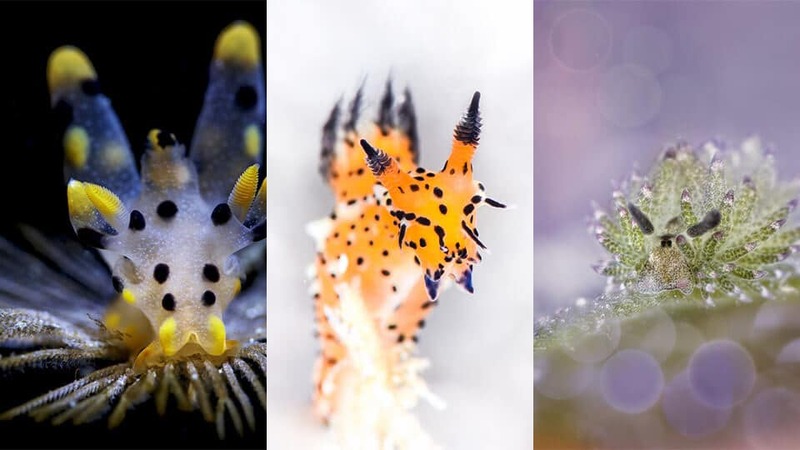 What makes their dive computers unique is the social aspect. 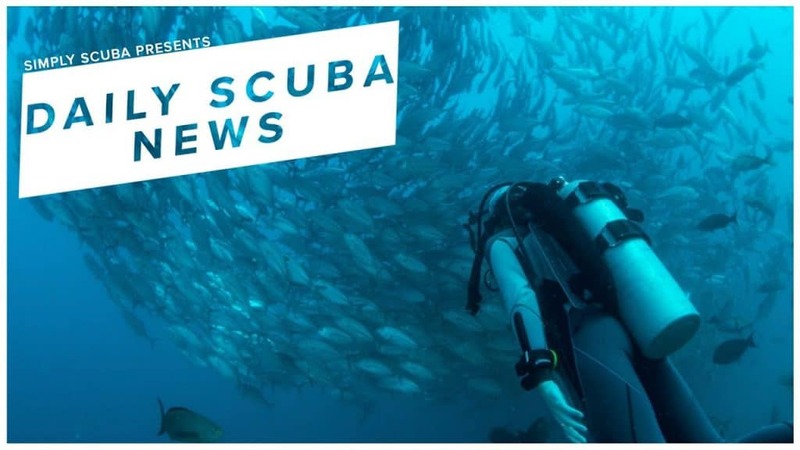 Enabled by a platform via the Deepblu mobile app for smartphones, its grown to over 40,000 active members to essentially become a “Facebook for Divers”. 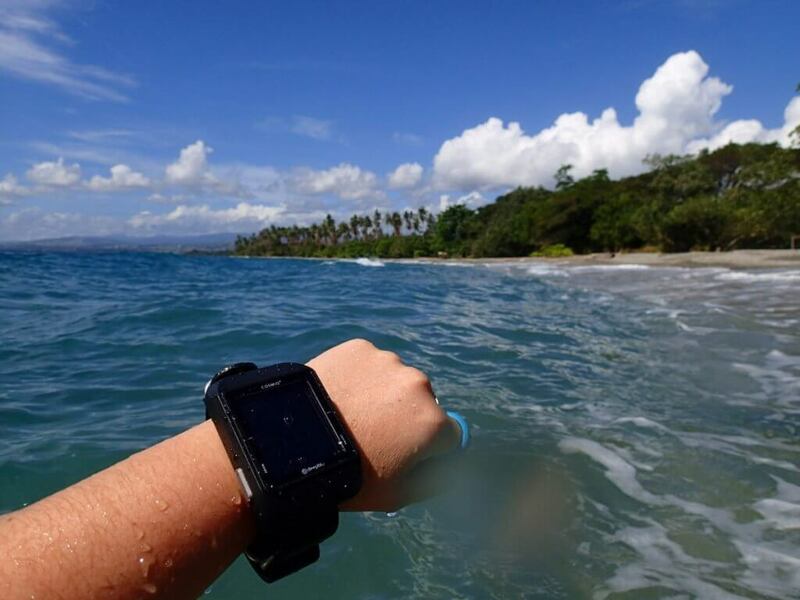 A place where users can connect, make friends and get inspired for their next diving adventure. 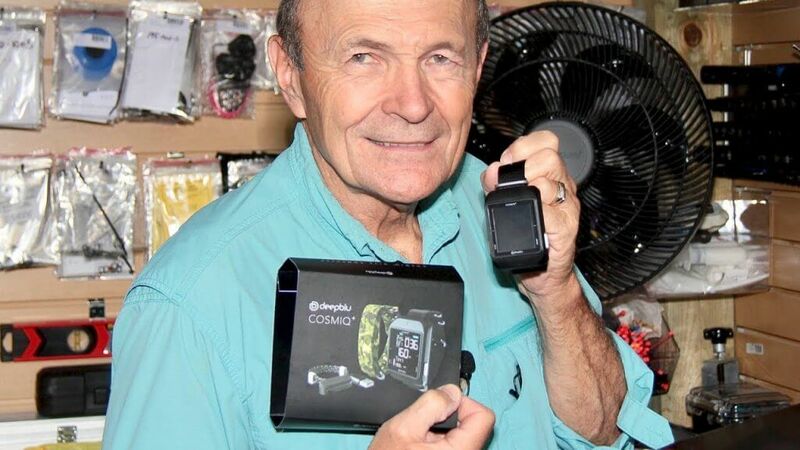 Divers searching for a new affordable dive watch computer which includes wireless Bluetooth technology as well as comprehensive dive logging thanks to its companion smartphone application, the Deep Blu Cosmiq+ might be worth more investigation. 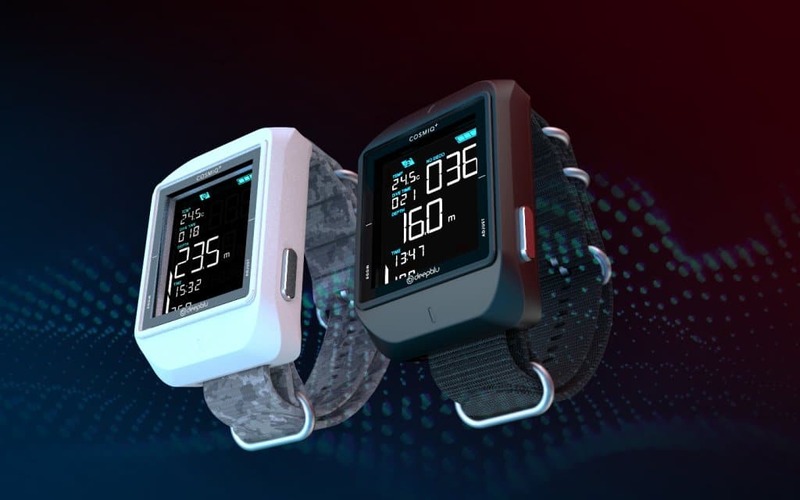 Offering six different modes including watch, scuba, bottom timer, free dive, dive log and synchronisation the Cosmiq+ dive watch is now available to purchase price that $399. 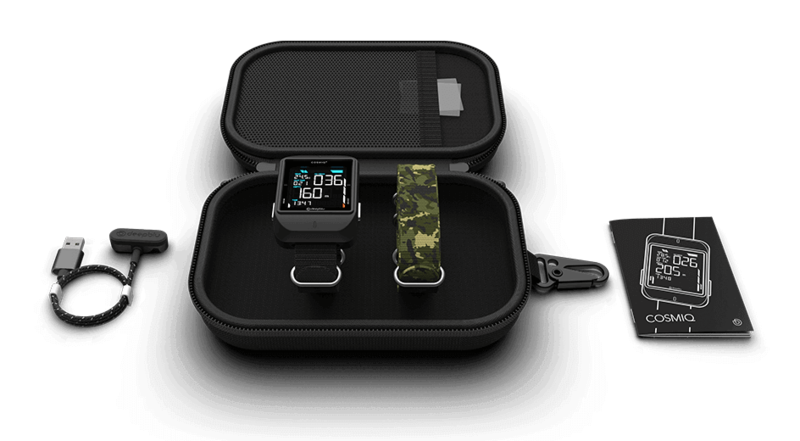 Watch the demonstration video below to learn more about its features and companion application. 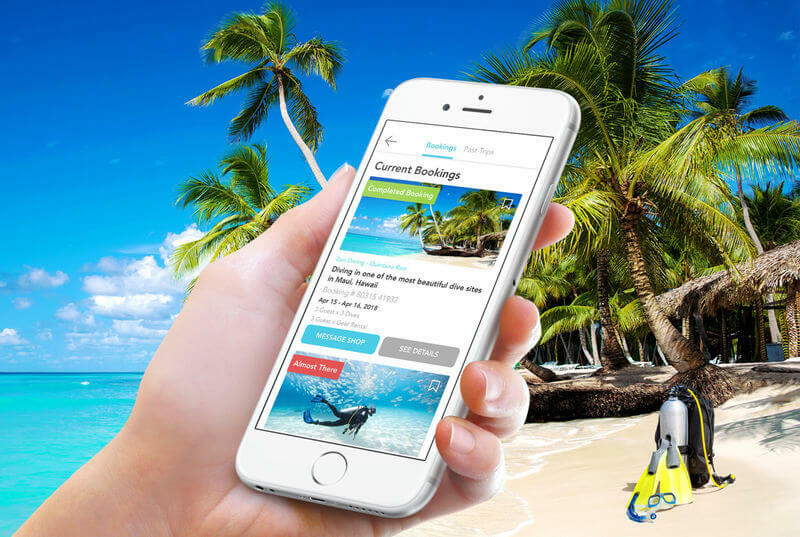 If your idea of an ideal vacation involves diving into the deep blue sea, there’s finally a service that can help you book that dream trip. 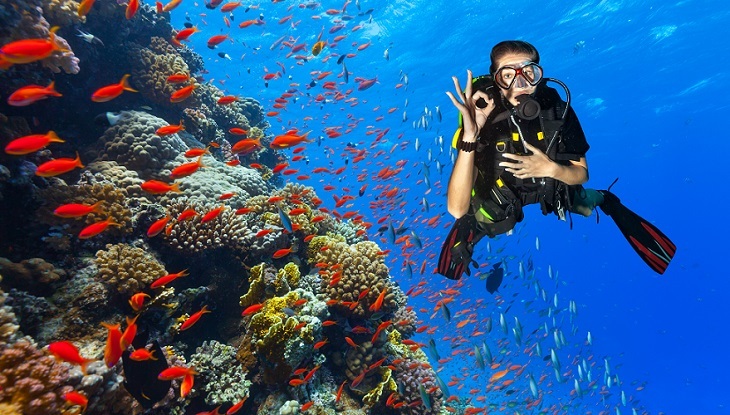 Meet Planet Deepblu, a new booking platform for divers that calls itself “the Airbnb for diving.” It’s the latest offering from James Tsuei’s startup Deepblu — as the entrepreneur told TechCrunch, after Tsuei experienced firsthand the inconvenience associated with booking a dive in Indonesia, he decided he needed to create a more efficient process. 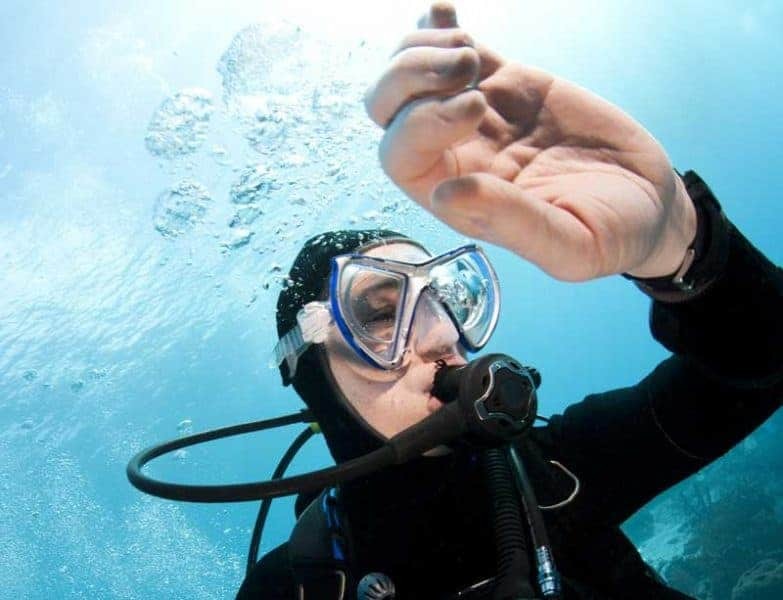 A platform has been launched for divers to book trips and communicate with dive businesses online. 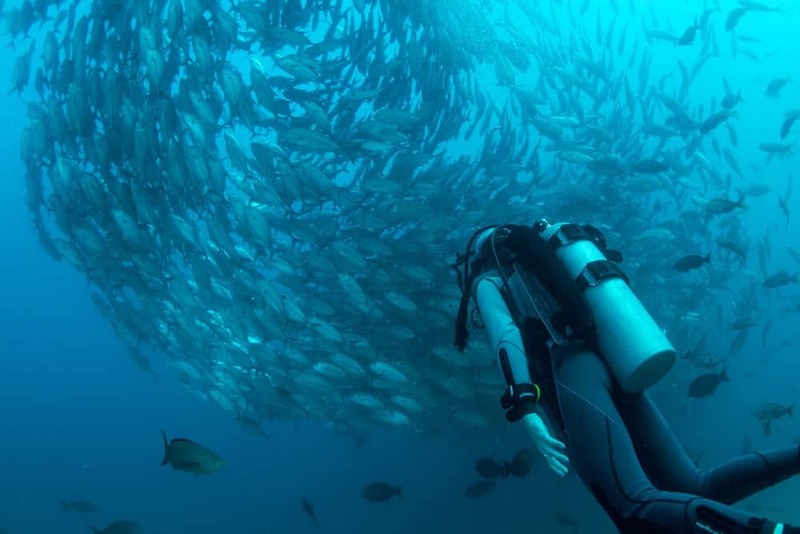 Online diving community Deepblu has added Planet Deepblu to its offering and says it hopes to become the ‘Airbnb of diving’. 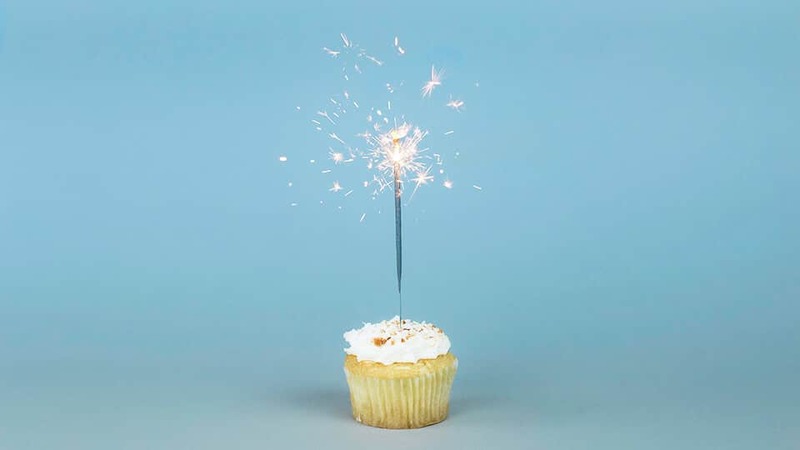 On the extension of its site, users can browse diving locations, browse ratings, navigate reviews, select dates, find pricing, set up, and book. 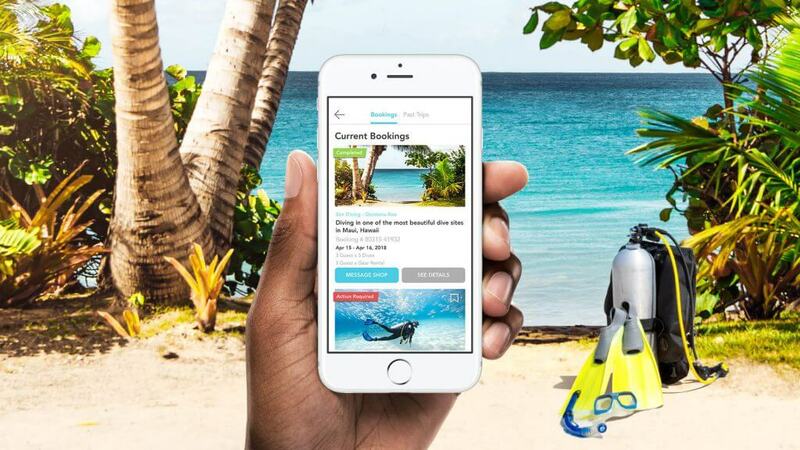 After it took James Tsuei a month of research and emails to plan a dive in Indonesia, he decided it was time for his startup, Deepblu, to launch a booking platform for divers. 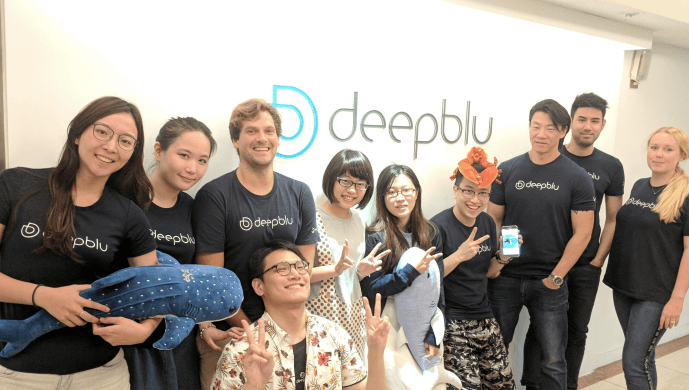 Planet Deepblu bills itself as “the Airbnb for diving” and is the latest piece of the diving ecosystem the Taipei-based startup is building. 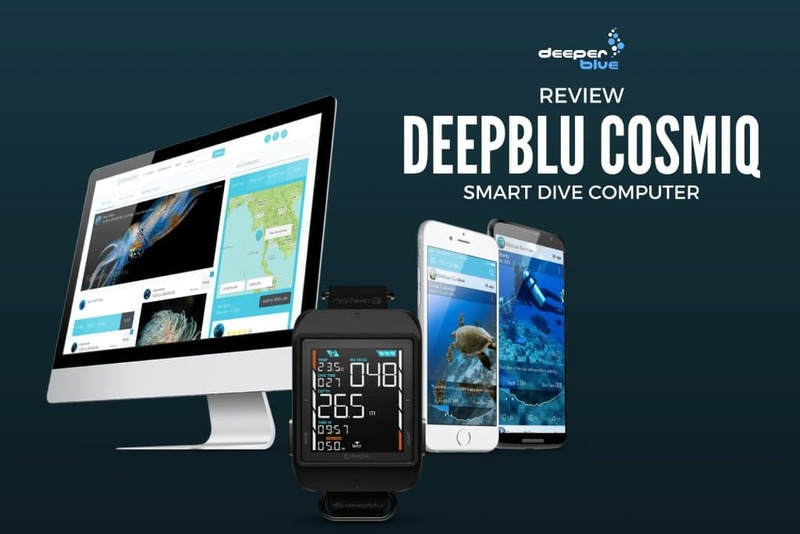 Deepblu, the company behind the Diver Social Network of the same name and the Cosmiq+ Dive Computer, have today announced they are allowing divers to now book, manage, and communicate with dive businesses before, during, and after their trip, all in one place via their Planet Deepblu feature. 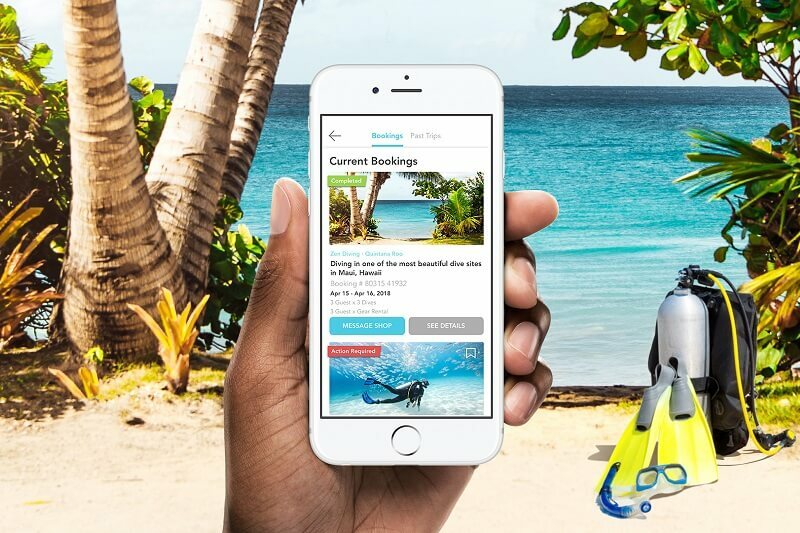 With this release, Deepblu is joining a number of online booking tools available for divers in recent years. 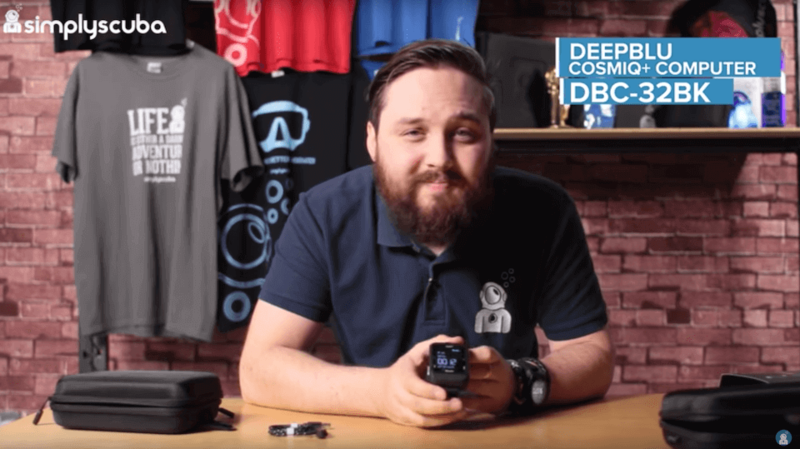 Компьютер для дайвинга Deepblu COSMIQ с прекрасным дисплеем встроенным аккумулятором и отличной ЦЕНОЙ. 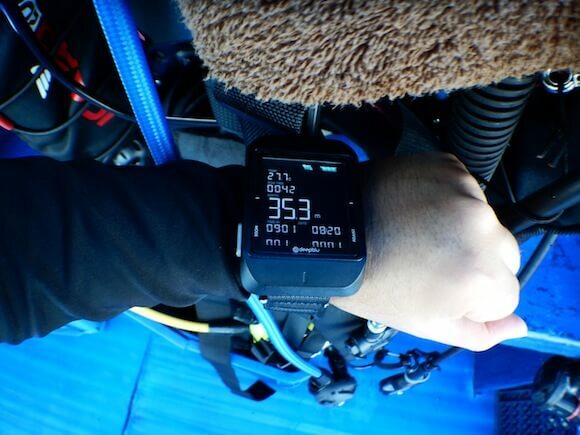 ScubaLab tested 11 new console and wrist dive computers. 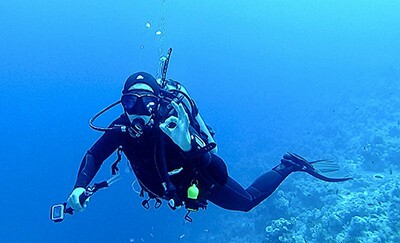 Read our lastest scuba gear review here. 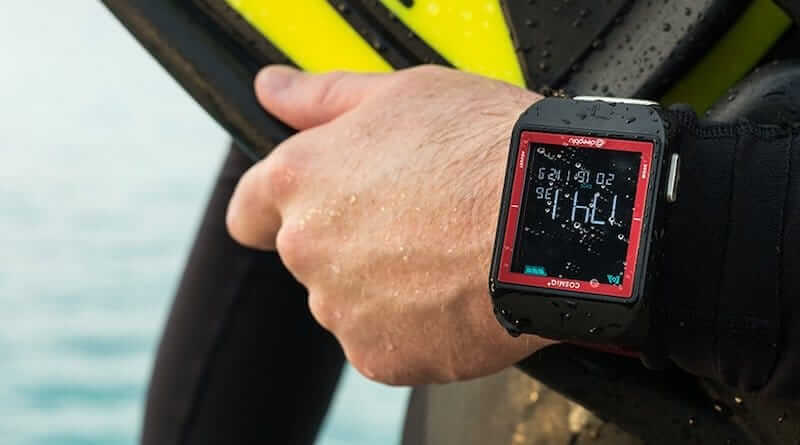 Have you guys seen the new COSMIQ+ dive computer. 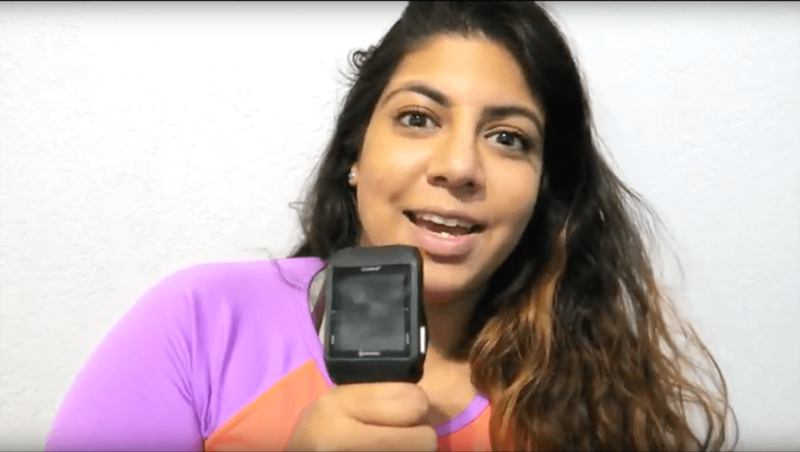 We were sent one to review, so we checked it out, as well as their new scuba diver social media. 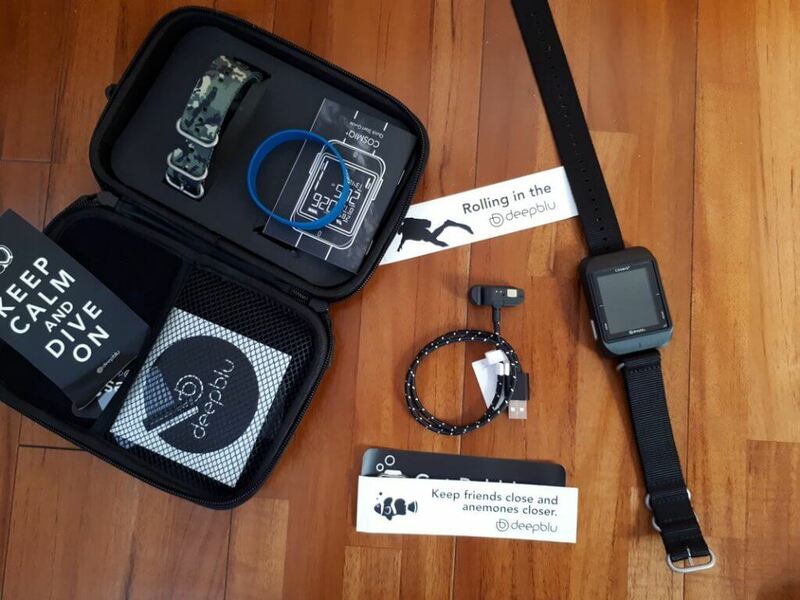 Here is a comprehensive and honest review of both! 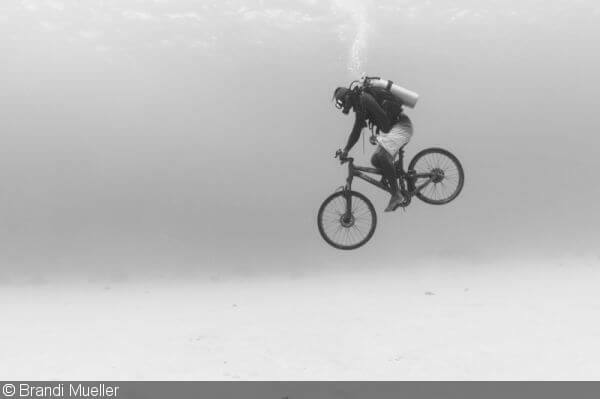 Let us know what you think, and fit you join the platform, join the Art of Scuba Diving group! 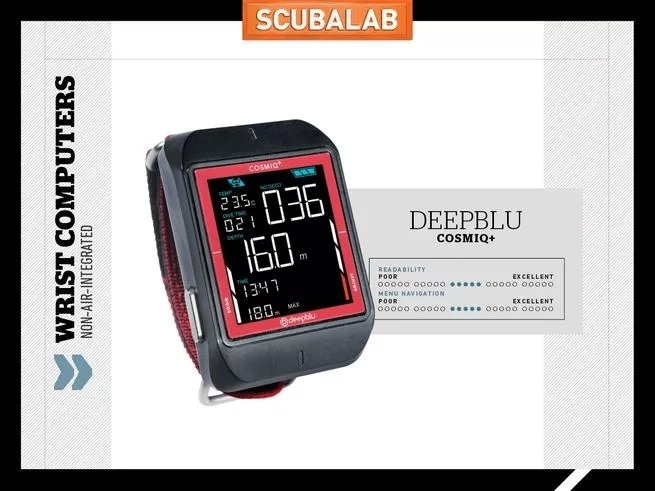 A dive computer with its own scuba social media? What’s all this about then? In der TAUCHEN-Mai-Ausgabe haben wir acht neue Uhrencomputer auf Herz und Nieren getestet. Einen Blick hinter die Kulissen gibt’s im Video. 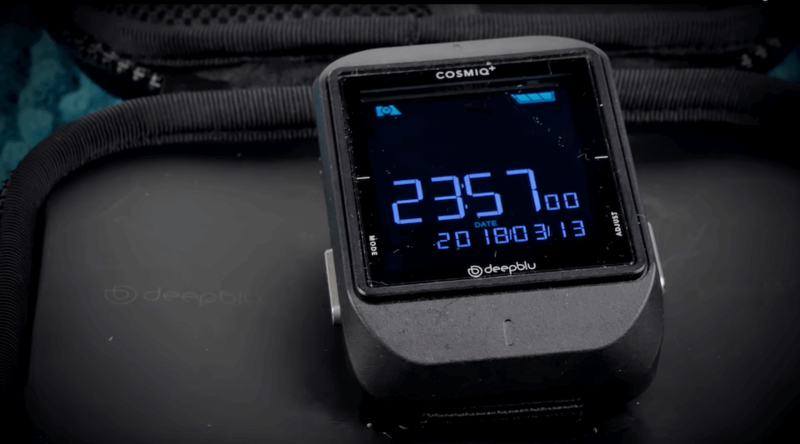 The Deepblu COSMIQ Dive Companion is a recent addition to my arsenal of diving equipment. Read this review for its features and some unexpected quirks. 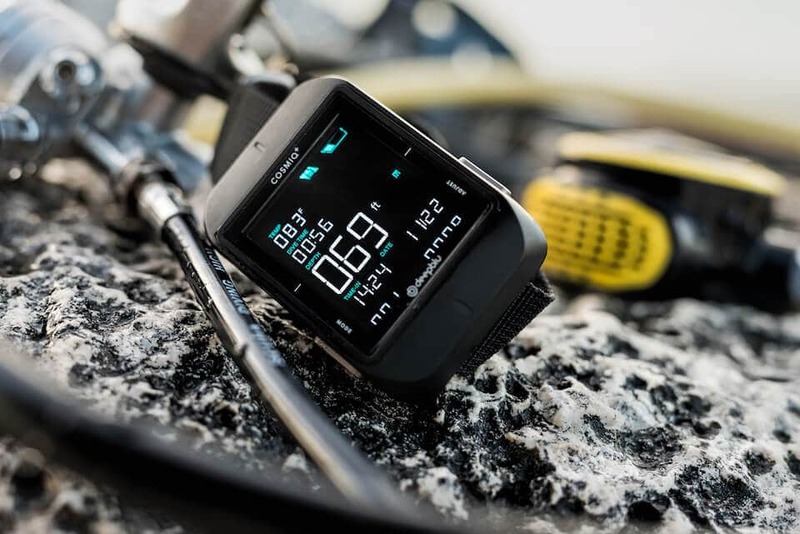 COSMIQ is more than just a typical dive computer—in addition, it can be used to create detailed dive logs enhanced with your videos and photos, uploaded wirelessly. 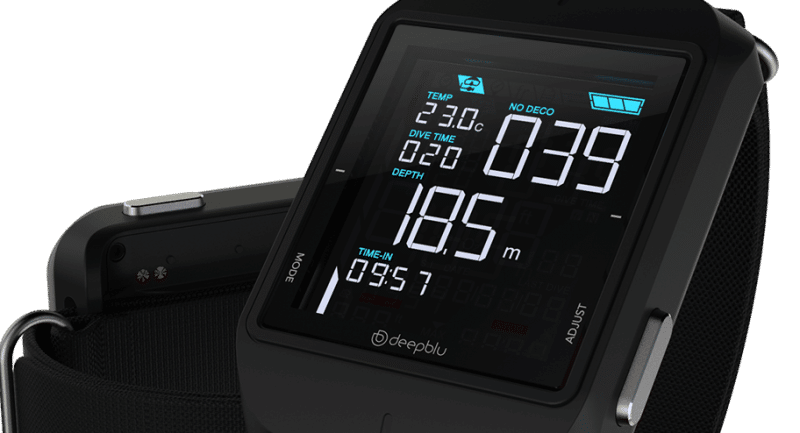 New company Deepblu Introduces the COSMIQ, the world’s first dive computer featuring social integration.